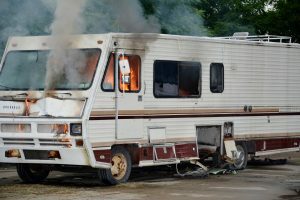 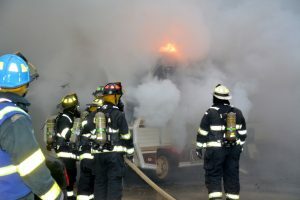 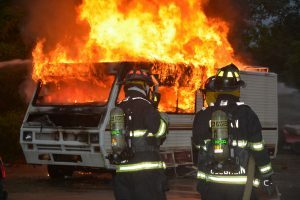 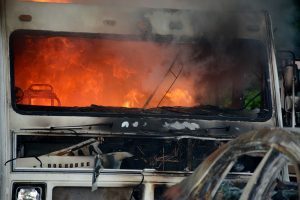 On Thursday June 15th the Carman FD prepared for the upcoming travel season by training to extinguish RV fires. 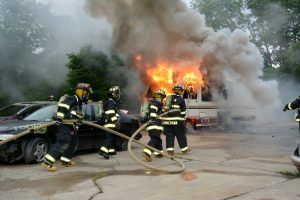 We had three evolutions simulating engine, bedroom and living area fires. 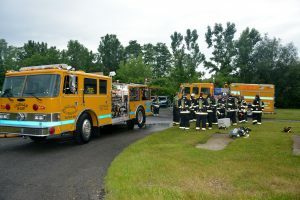 The training, although valuable, will hopefully not be needed.